Suva will face Lautoka in the final of the 2018 Courts IDC tomorrow. The last time these two sides met in the IDC final was 53 years ago. Suva and Lautoka have not played in the IDC final since 1965. Suva thrashed Labasa 4-0 in the second semifinal to book its spot in the final. In the first semi-final, Lautoka beat Nadi 3-1. 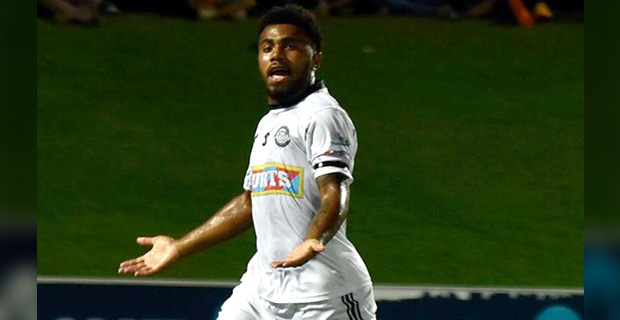 Nadi took the lead in the 25th minute of the first half after Rusiate Matarerega took advantage of Lautoka goalkeepers mistake and kicked the ball in an empty goal mouth. Lautoka will play Suva at 3pm tomorrow in the IDC final and you can catch the live commentary on Radio Sargam. Meanwhile, Navua will play Nadroga at 12pm tomorrow in the Senior final.